In 2012 we walked across a decent chunk of the Canary Island of La Gomera. We did so a couple of months before devastating forest fires swept across part of the island, including a section of the Garajonay National Park, to such an extent that it made the headlines in Britain. The timing of our visit was both good and bad luck. 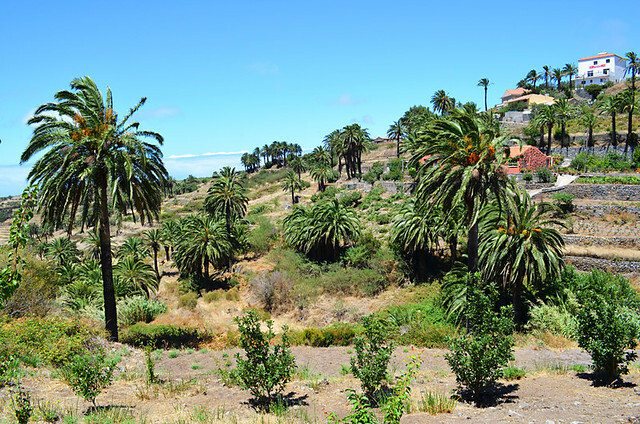 It was good luck that were privileged enough to see La Gomera’s lush landscapes at their very best, even if the UNESCO World Heritage Site of a rainforest lived up to its name at times. It was bad luck because we were on the island to research and check hiking routes. A couple of months after our visit, two of the island’s most beautiful routes were possibly lost thanks to man’s destructive nature. 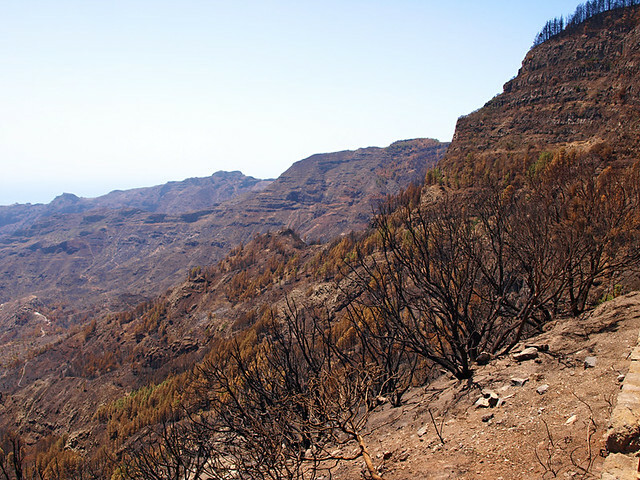 As soon as the fire had been stabilised, in August 2012, we returned to La Gomera to inspect the damage. Roads and great swathes of the National Park were out of bounds as an army of fire-fighters and volunteers tried to extinguish the fire – a feat that eventually took months. Traffic was advised not to stop as it travelled through scorched, shocking post-apocalyptic landscapes that made the heart ache. As we were information gathering, we stopped to talk with soot-blackened forest workers who, whilst they lamented the damage, were quietly optimistic about the actual extent of the destruction and the propensity for nature to bounce back. Information coming out from the island was occasionally conflicting. 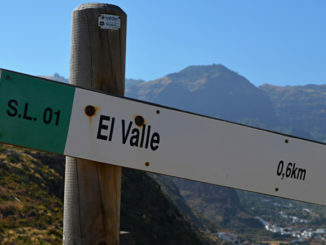 Whereas La Gomera’s official walking website excelled in providing up to date information about which of the island’s walking routes were open and which had been affected by the fire, a couple of people in positions of authority tried to make out all was well, even contradicting what we had seen first hand. Discussing walking routes may seem flippant when we’re talking about the effect a forest fire can have on the lives of people who actually live there. 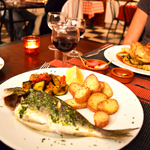 But you have to understand that a high percentage of the people who visit La Gomera, and put much needed money into the economy, do so because of its attraction as a hiking destination. If they don’t come, it would be economically devastating. Walking is vitally important. Some local fingers were pointed at the way the fire was handled. Having closely followed how forest fires are dealt with in the Canary Islands year after year, and experienced their ferociousness first hand, I’ve nothing but admiration for the people who risk their lives to battle these out-of-control monsters. You could have an army of thousands fighting a forest fire in conditions that involve hot winds and tinder-dry flora and there’s not a thing they could do about it. The miracle each year is that there is not more damage. This is thanks to the superhuman efforts of the people fighting the fires, those co-ordinating a thankless battle and sometimes a bit of luck with weather conditions. A year down the line and we were back to re-evaluate the situation. What we found surprised us and exceeded our most optimistic hopes. The route between El Contadero and Las Mimbreras had been completely closed during our visit in August 2012 and we expected a charred forest. In reality, the path through the ancient trees that looked exactly the same as when we had walked it pre-fires. We already knew that wasn’t going to be the case with the second route. 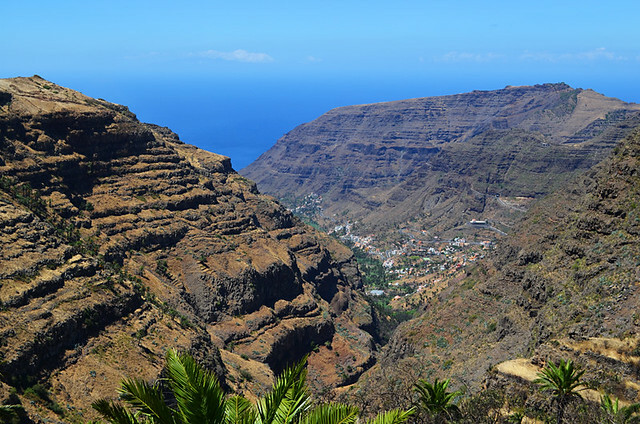 This one skirted the heights of southern La Gomera above Valle Gran Rey, where the fire had swept down the ravine in minutes, threatening the island’s main tourist resort. The route traversed the upper valley, passing through pine forest and little hamlets before heading inland and north. We’d seen images of La Fortaleza, an imposing fortress rock considered sacred by the island’s original inhabitants and one of the eye-catching sights along the route, in flames. However, Mother Nature keeps reminding us over and over how incredible she is. There was damage – the pine forest is nowhere near as dense as it was; the terrain is less green and more open where bushes have disappeared. Those who know the area would be able to point out the extent of the damage. 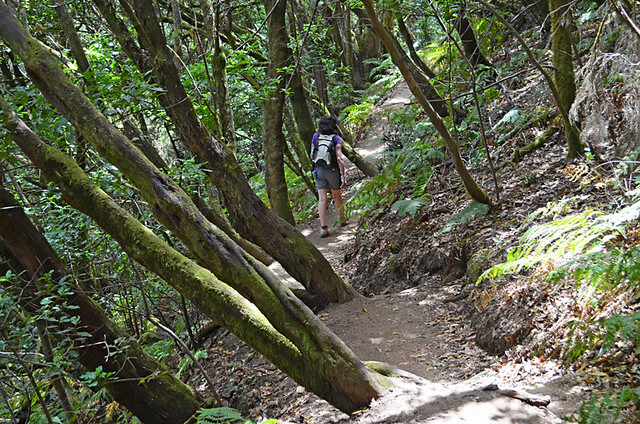 The start to one of the most beautiful walking trails on La Gomera is not quite as beautiful as it was. If it was your first time walking the area, the chances are you wouldn’t notice there had been a fire. A local walking guide friend told us this was the case with the groups he took along the route. As we followed the trail, we stopped feeling sorry for what had been and instead felt relief for what had survived. 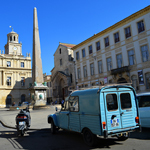 The route was still a show-stopper, the views still in the Champion’s League of vistas and, in the hamlets, life went on as it always did; potters sat in tiny roadside workshops/shops whilst old guys put their world to rights, nursing strong coffees or vino del pais in near empty bars where the TV is far too loud. By the time we reached the palm-tree rich valley at the famous Casa Efigenia’s there was no sign at all of the effect of the fires. 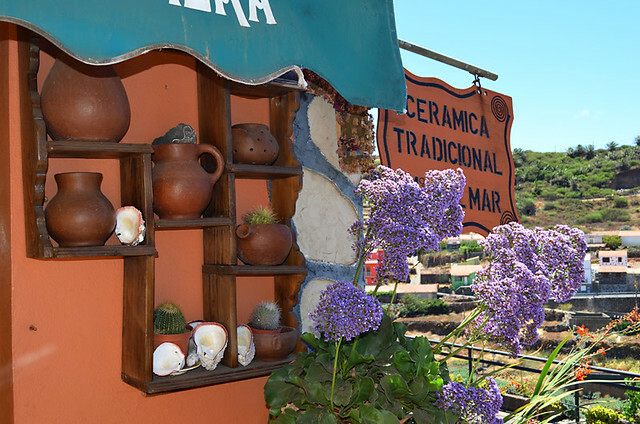 From there onwards, as we headed north, La Gomera was as it always had been – an unspoilt natural beauty. 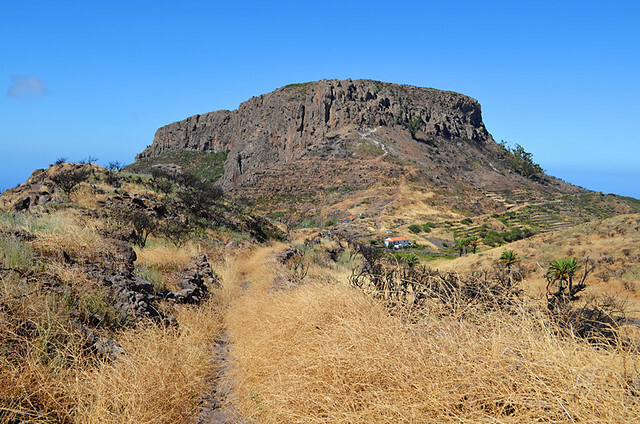 There are fire-ravaged areas of La Gomera that still shock, and Roque de Agando remains a singed shadow of its former self. But mostly these are confined to relatively small areas. Overall, the impact was nowhere near as bad as we had expected. Paradise hasn’t been lost, just bruised… and bruises fade with time. 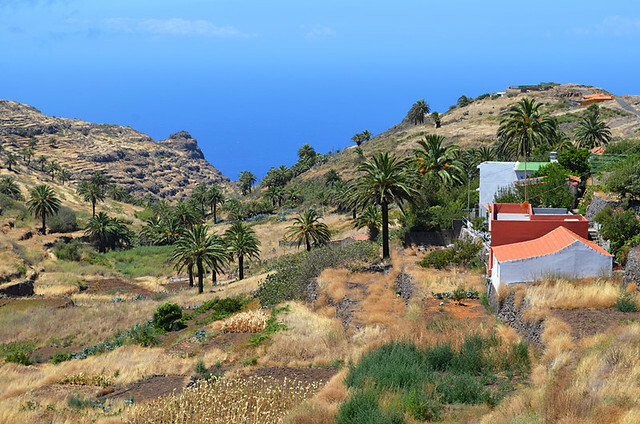 It is good to find this article and having got back from La Gomera less than a week ago I confirm that the island is still beautiful and there are hundreds of miles of wonderful paths to walk and you will not even see where the fire was from many of them. We last visited less than a month after the fires when many of the islanders were still in shock. One year on it is remarkable how quickly many of the trees and especially the palms have regenerated. If you look, though it is not difficult to see the damage – some of which has a strange, if sad, beauty all of its own – many palm tress although flourishing now have completely black charred trunks. Apparently this will remain. 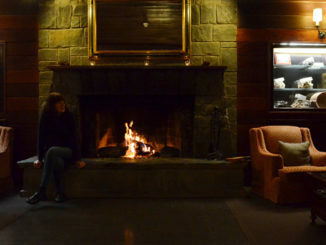 The important thing is that no-one uses the fire damage as an excuse not to go. Only about 12% of the rain forest was damaged. 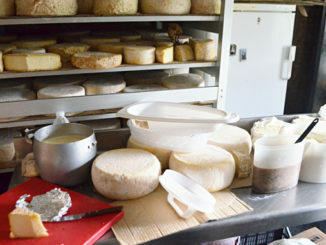 The weather is still great, the food is fantastic and the people are very welcoming They have had a very quiet year and really need a good winter season. 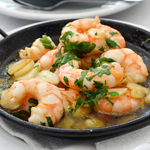 Now is a great time to go to La Gomera. Thanks Leo and well said. I completely agree about the flourishing, charred palm trees – they are strangely beautiful.